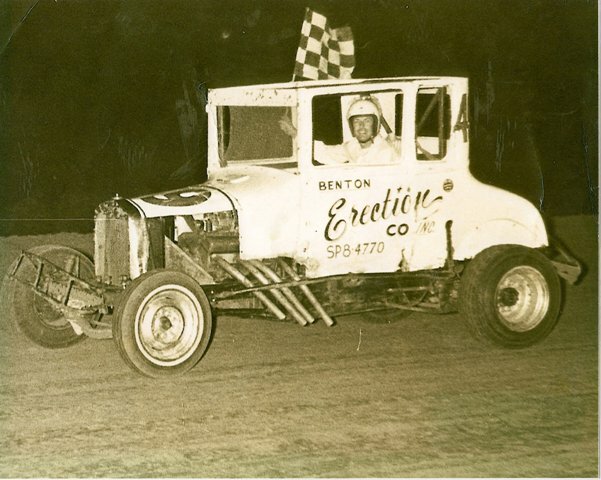 Here is a pic of Jim "Flim Flam" Philamalee driving Shorty Covert's #49 sportsman car at the Benton Speedbowl. Jim won every feature race of the season. Jim also has a good story about winning a race in Greenville, Miss. that year. Jim is currently pastor of a church in Greenville.